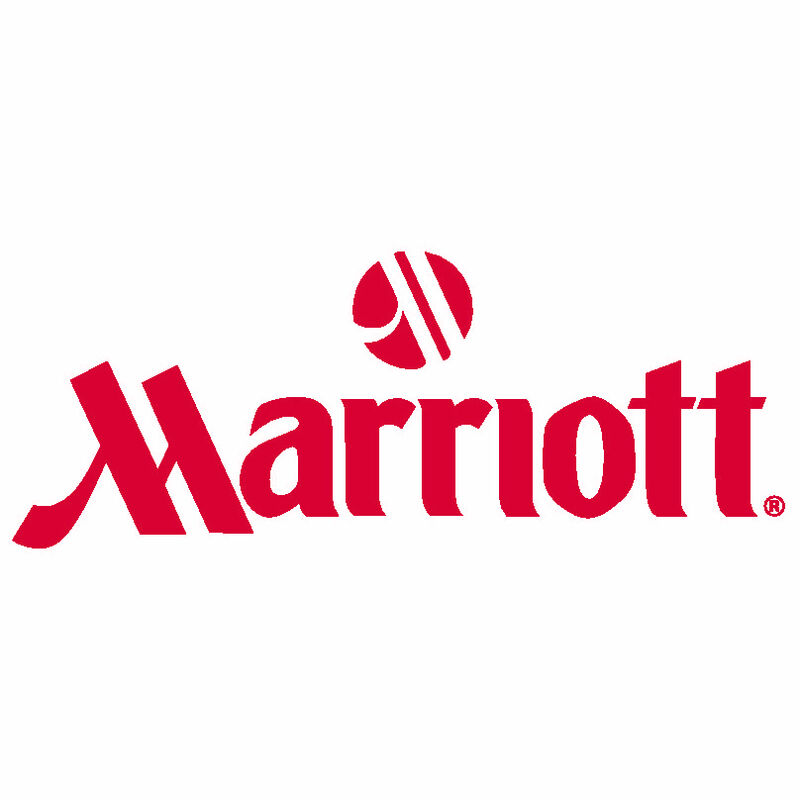 Marriott International is introducing a new advertising and branding campaign to attract younger travelers to Marriott Hotels and Resorts, its largest brand. The campaign, named “Travel Brilliantly,” is directed at frequent business travelers who were born between the early 1960s to the 1990s, known as part of Generation X and Generation Y or referred to as millennials. Previous advertising strategies from the brand did not focus on these individuals. The campaign includes a commercial shot at the Bangkok Marriott Sukhumvit and Rayong Marriott Resort and Spa that will go online on Web sites like Hulu, Mashable and Delta.com. The commercial will also start running on mobile devices through Millennial Media on July 15. TV channels like ESPN, Comedy Central and the Travel Channel, as well as shows like “Jimmy Kimmel Live,” will begin airing the commercial on the week of Sept. 2.